How Long Do Traumatic Brain Injuries Last? A traumatic brain injury or TBI is an injury to the brain caused by external force to the head. Typical causes include physical assault, vehicle accidents, and falls. The Glasgow Coma Scale (GCS) runs from 3 to 15, and is used to classify TBI according to its severity: mild, moderate or severe. Individuals with mild forms of TBI have a 13 to 15 rating while those in a comatose state are given a 3. Recovery and rehabilitation are both possible but the effects can be long lasting, even for moderate cases. The question then is how long do traumatic brain injuries last? 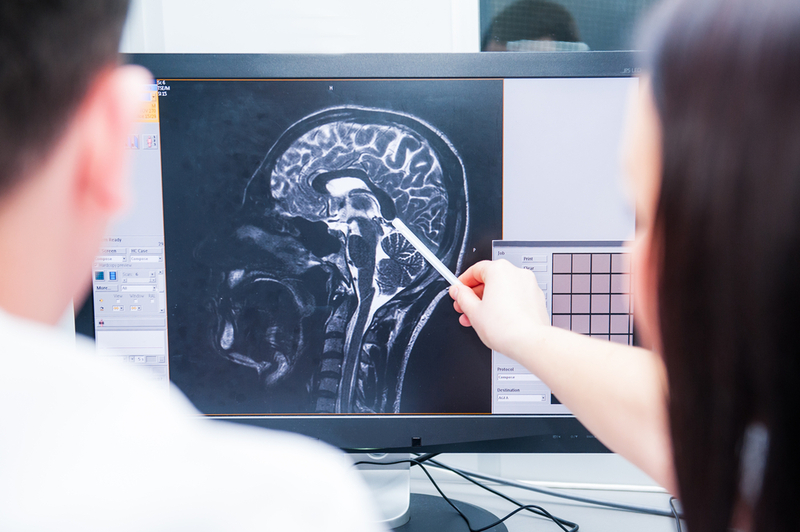 Determining the length of recovery for a traumatic brain injury is difficult for a number of reasons. The type of injury sustained, the quality and timing of treatment received, and the overall health and age of the individual all affect the recovery process. It’s understandable for family members to want a precise timeframe on when a loved one can recover, but each case varies from person to person. Rehabilitation programs are tailored around the individual with the goal to improve losses in any physical or cognitive abilities. Improvements typically occur in the first six months after an injury is sustained. More severe cases can take even longer – two years or more – to see any improvements. The good news is that most people who have received medical care and inpatient rehabilitation services show decreases in disability after two years following a brain injury. If a loved one has suffered a traumatic head injury, Mark Reynolds personal injury solicitors can help determine if you have a claim to compensation. Get in touch with our team today.